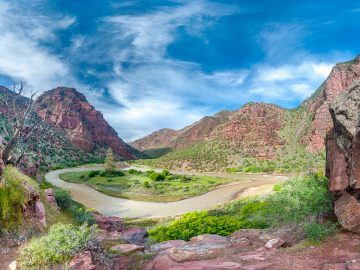 Utah is a place where imagination and reality meet. 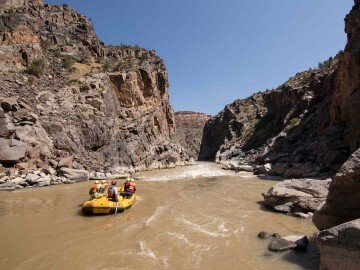 It’s where wild rivers converge in a landscape of otherworldly rock formations and hidden desert oases. 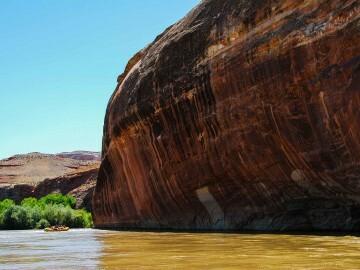 It’s a land of hidden slot canyons, high adventure and five incredible national parks—the Mighty 5. 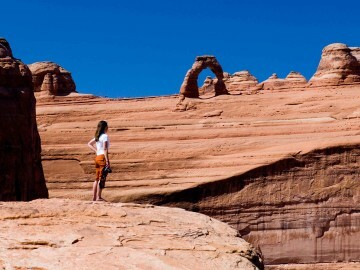 But all of that aside, Utah is one of those special places that can remind you in an instant—as you splash through a rapid for the first time, squeeze through a crack in the earth or stand beneath a rock arch at sunset—that life is about how you choose to spend it. 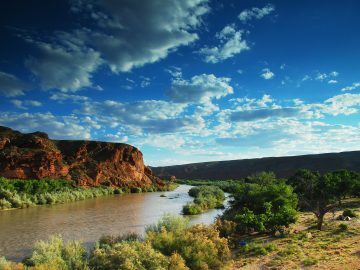 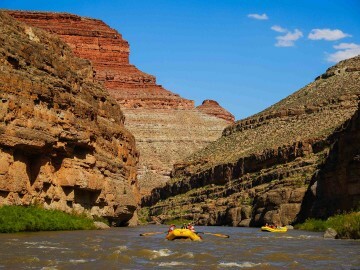 The San Juan River in Southeastern Utah twists and turns through a beautiful red-rock labyrinth with easy Class II rapids and one-of-a-kind hikes to fascinating archeological sites. 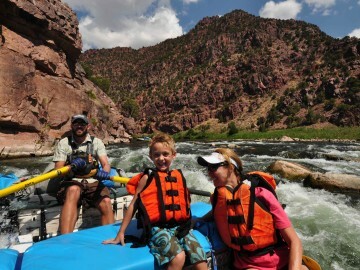 The San Juan is a great trip for families with young kids and for laid back adventurers of all ages. 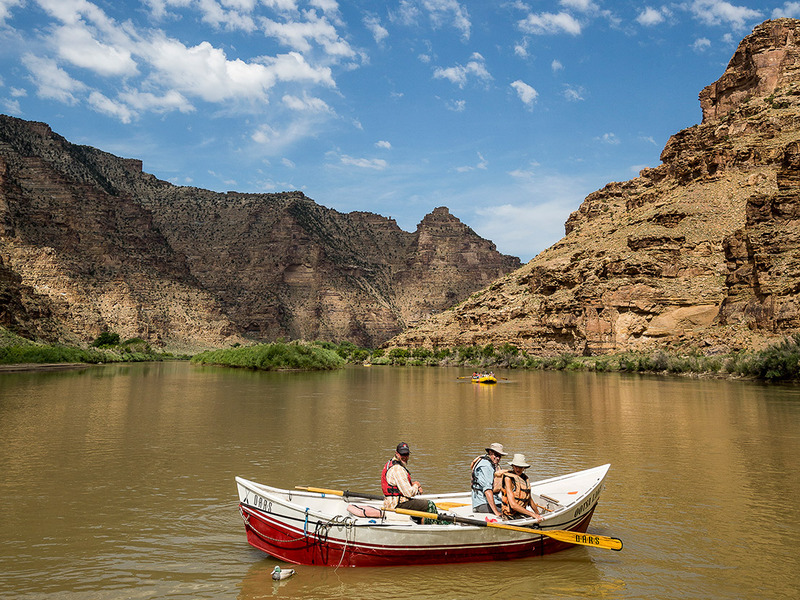 Below Flaming Gorge Dam the crystal-clear Green River offers splashy, fun rapids, world-class fishing, Wild West history and gorgeous canyon scenery—an ideal trip for families with kids as young as four. 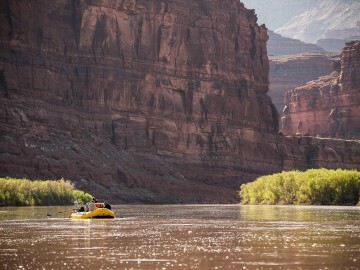 For a few precious weeks every spring, rafting Cataract Canyon on the Colorado River in Canyonlands National Park offers some of the biggest whitewater in North America. 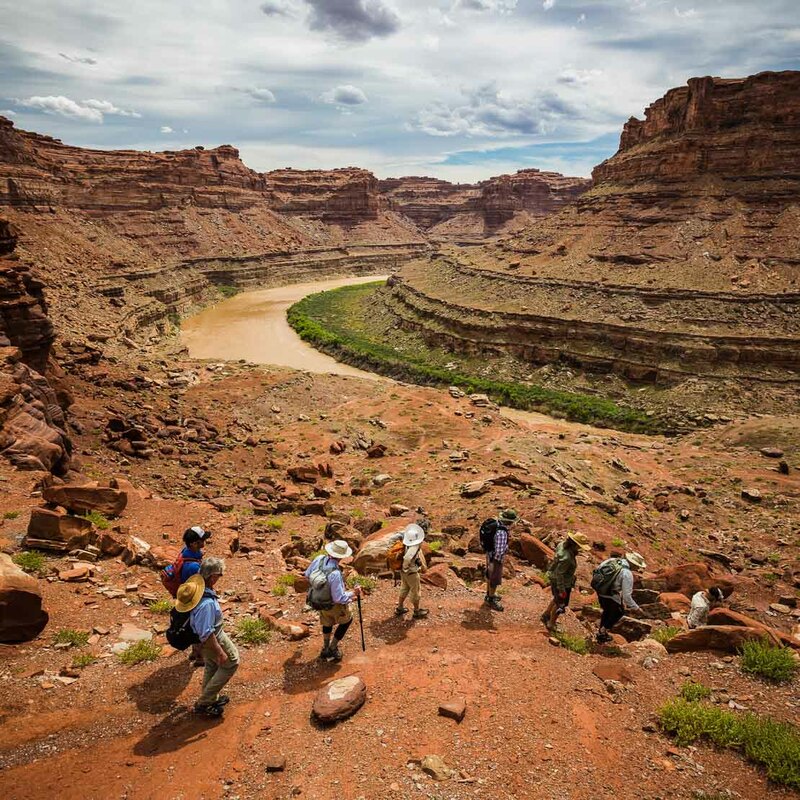 If you’re looking for big adventure, this is it. 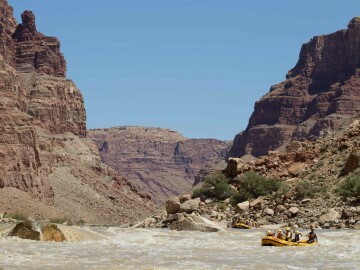 High water Cataract Canyon trips, when snowmelt from the Rockies is running strong, offer up some of the biggest and most exciting whitewater in the U.S. For the rest of the season, the Colorado River through Cataract Canyon offers more moderate adventure suitable for first-timers and families with kids as young as seven. 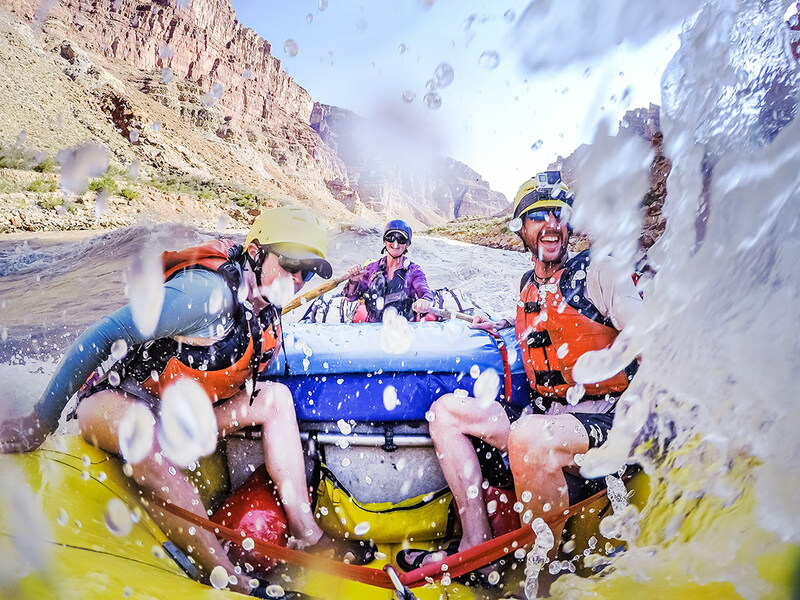 Alternatively, for those who are short on time, we offer a two-day rafting adventure on the Colorado River through Westwater Canyon, dubbed “The West’s Best Short Whitewater Trip” by National Geographic, as well as 4×4 day tours in Canyonlands and Arches National Parks. 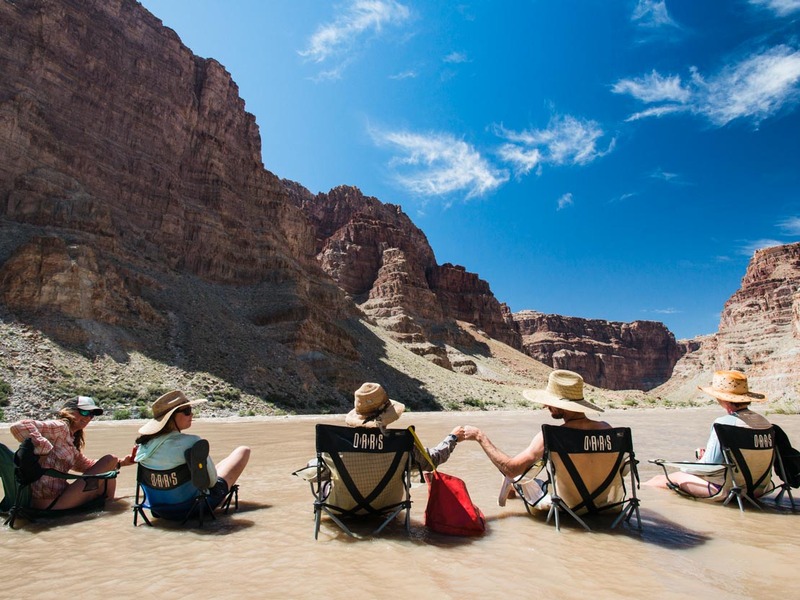 Just upstream from Cataract Canyon, the Green River through Desolation Canyon offers gorgeous red rock scenery (towering as high as the Grand Canyon in some spots), beautiful sandy beaches for camping, and more than 50 splashy, fun rapids the whole family can enjoy. 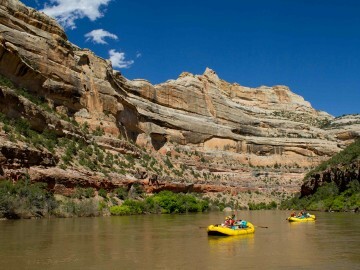 Or, raft through Dinosaur National Monument, inflatable kayak through fun rapids, hike along rippling creeks to side canyon waterfalls, and hunt for petroglyphs on a 3- to 5-day river trip on the Green River through the Gates of Lodore. 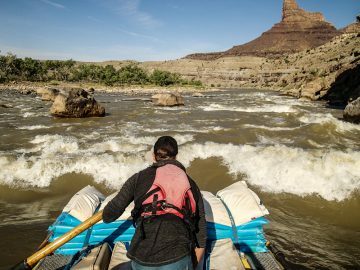 When Rocky Mountain snowmelt surges in the spring, the last dam-free tributary of the Colorado—the Yampa—earns its wild reputation. 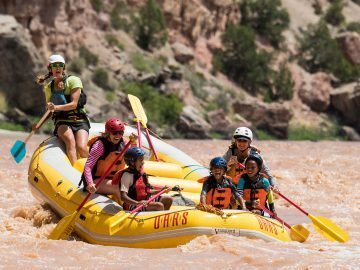 Challenge notorious Warm Springs Rapid and paddle through spectacular canyon scenery on this active 4- or 5-day rafting adventure. 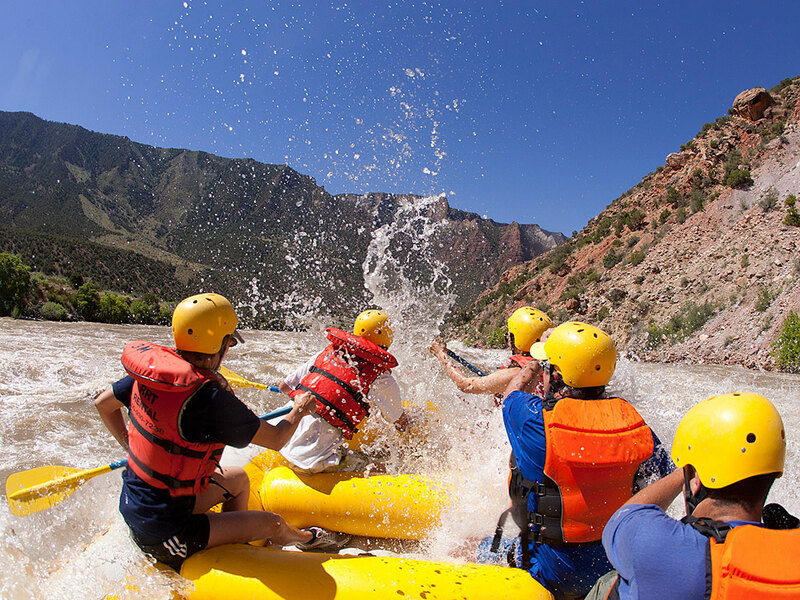 Experience Class II-III rapids on a classic Utah rafting trip—the Green River through Split Mountain Canyon in Dinosaur National Monument. 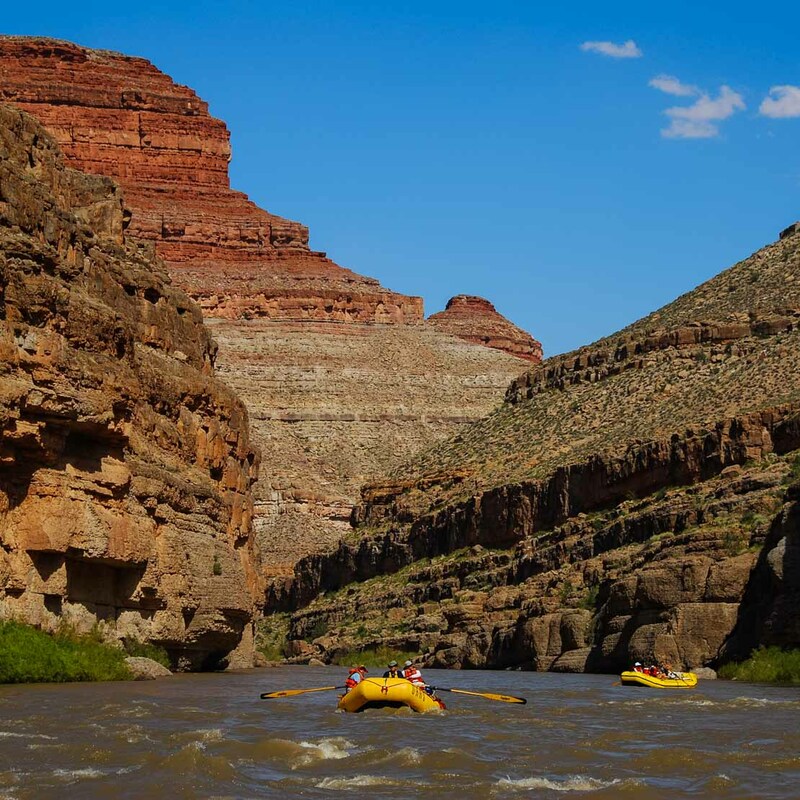 This trip runs daily from May through September and includes approximately nine river miles and an ideal blend of interesting geologic scenery, as well as playful, splashy whitewater. 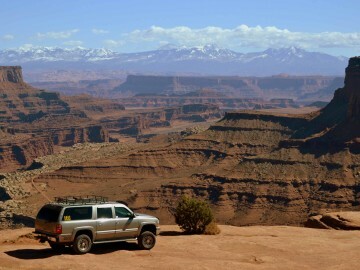 Looking to escape the crowds in Moab? 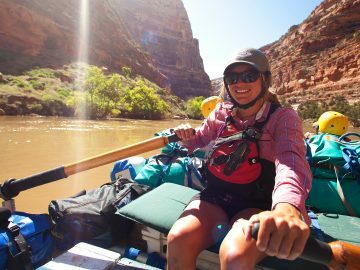 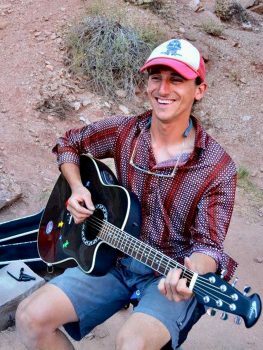 OARS is one of the only outfitters permitted by the National Park Service to run guided backcountry vehicle tours of Canyonlands & Arches National Parks. 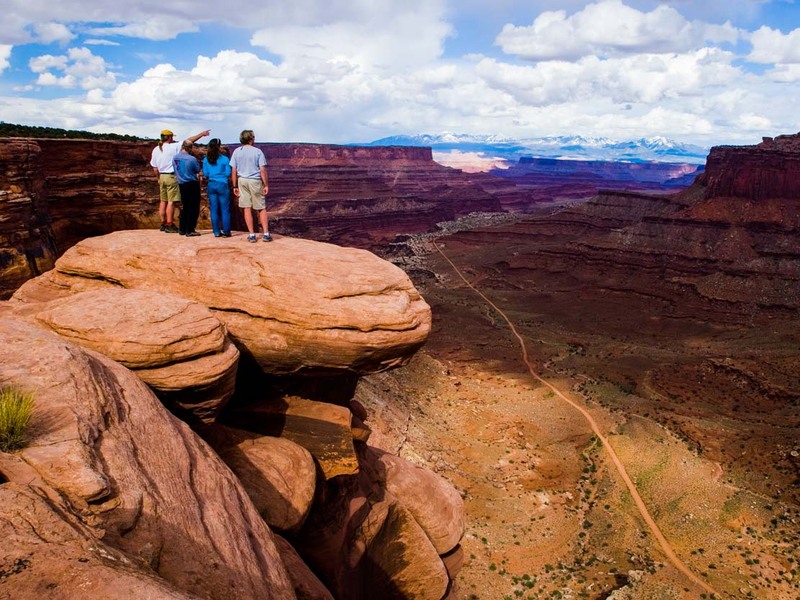 These unique tours take you off-road in the comfort of our air-conditioned 4×4 vehicles to remote regions of Canyonlands and Arches where few others visit. 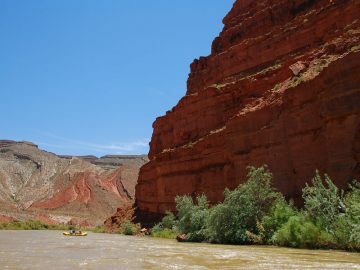 George Wendt’s infatuation with desert southwest river canyons is what ultimately led him to establish OARS in 1969. 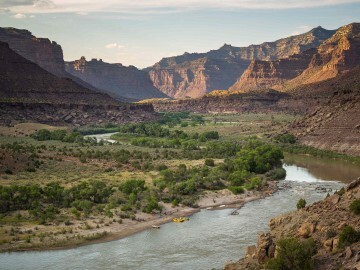 His early journeys on the Colorado River through Glen Canyon and Grand Canyon and on the Yampa River in Dinosaur National Monument captured his imagination, fed his inquisitive nature and instilled in him a desire to further explore, share, preserve and protect these picturesque canyons. 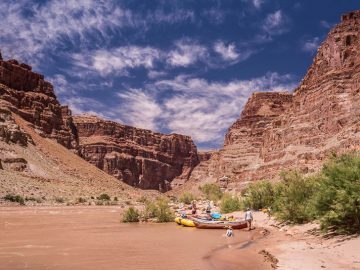 Today, more than 45 years later, our family-owned and operated company is proud to offer more Utah rafting options than any other outfitter. 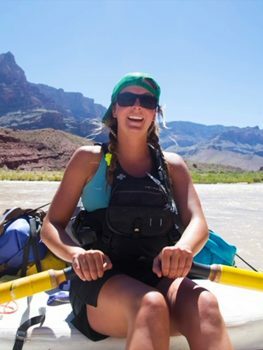 OARS sets the industry standard for high-quality service and excellence in adventure. 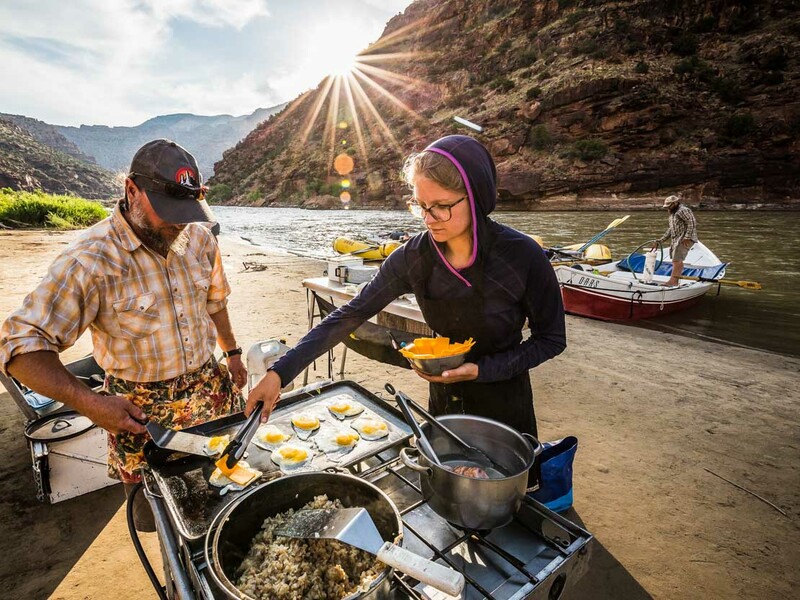 We have led more than 500,000 guests to some of the most beautiful places on Earth, never losing sight of one of our foremost goals: to make the joys of the wilderness accessible to everyone—no matter how experienced. 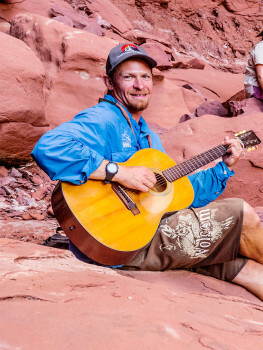 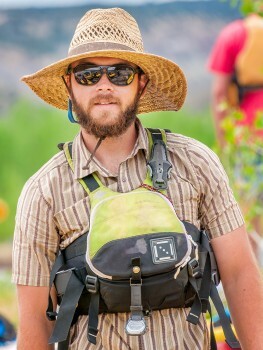 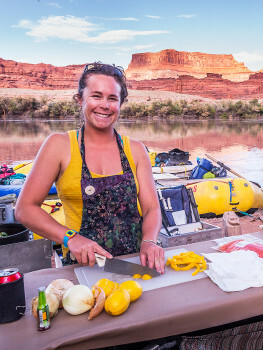 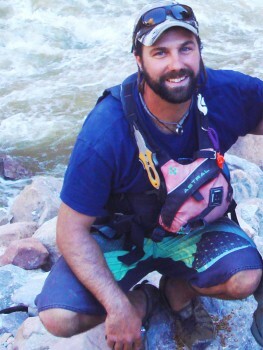 Our guides are safety-conscious with extensive experience and our team of friendly and knowledgeable Adventure Consultants are available year-round to answer your calls and help plan your Utah rafting vacation. 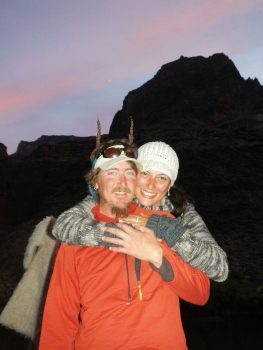 Our company is routinely honored for its adventures and its customer service. 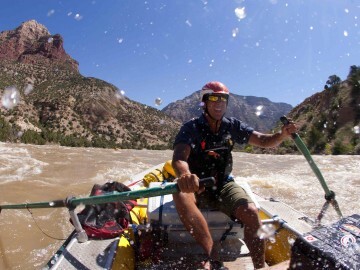 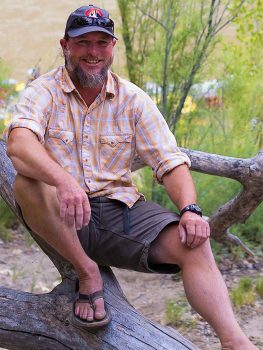 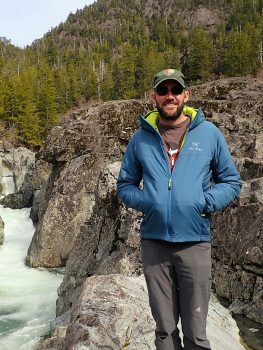 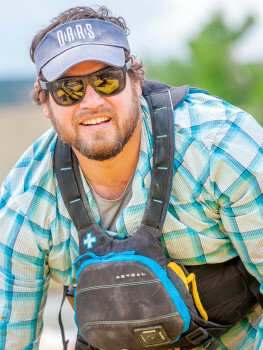 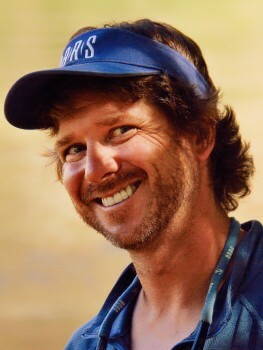 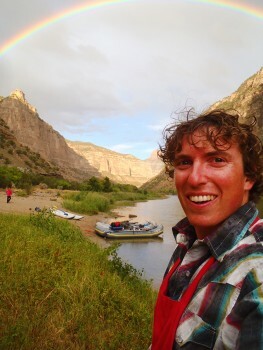 National Geographic Adventure, Outside and Sunset magazines have proclaimed OARS adventures as some of the “Best Trips on the Planet” and in 2015 veteran OARS boatman Lars Haarr was honored as Outside Magazine’s “Best River Guide” in their annual “Best of Travel” issue. 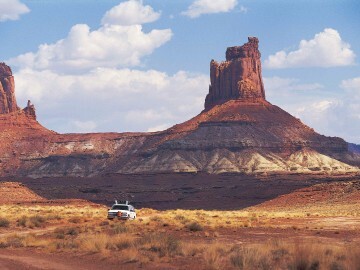 We care about the places we visit. 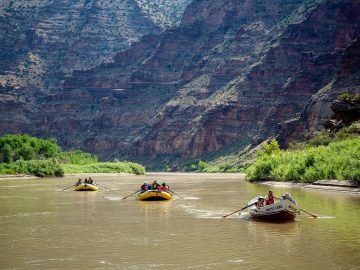 OARS follows “minimum impact” travel procedures by traveling in small groups and avoiding areas that are under-managed or over-visited. 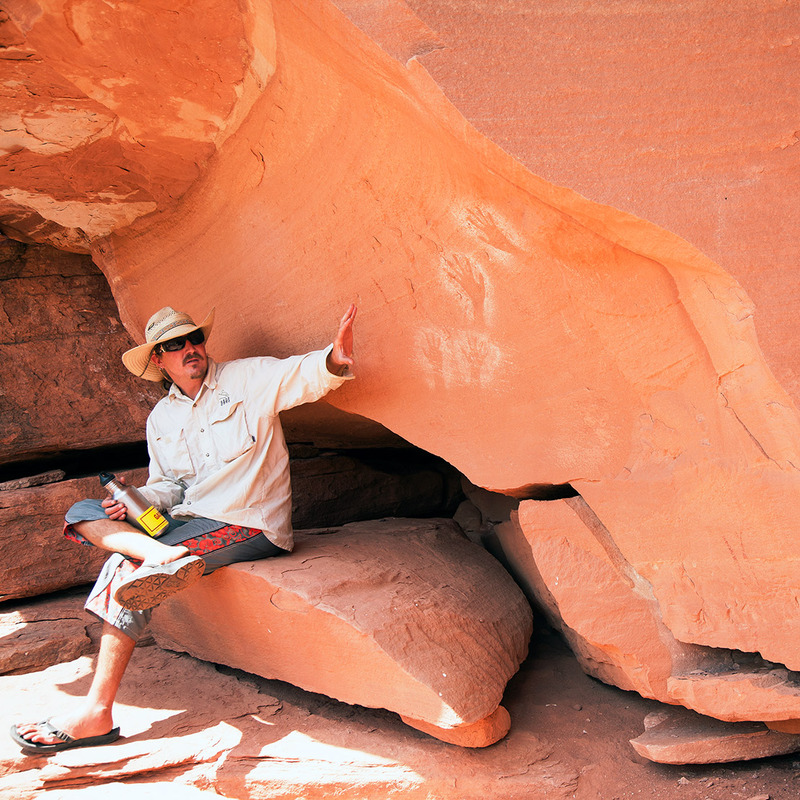 We’re a proud partner of Leave No Trace and we actively train our guides and seek to educate our guests in LNT practices. 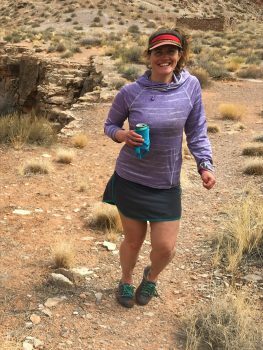 We supply reusable insulated travel mugs on all of our multi-day trips and encourage our guests to refuse single use products. 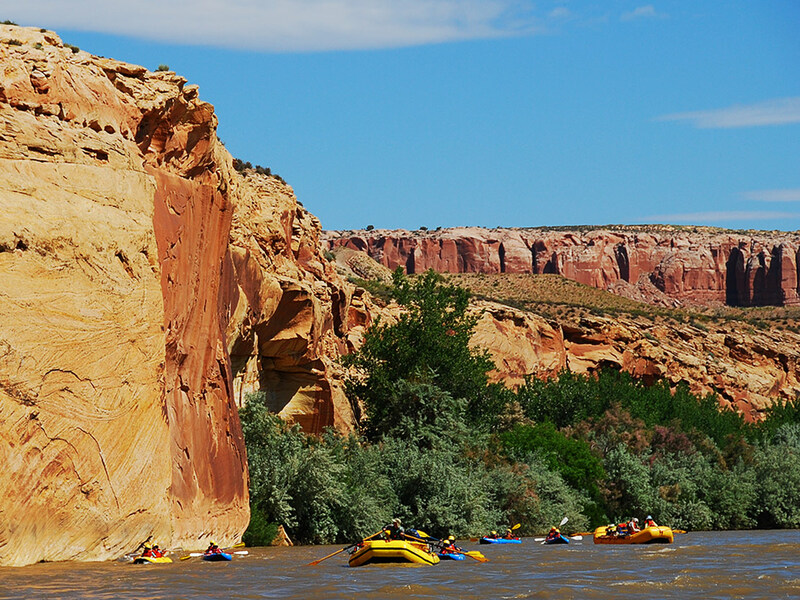 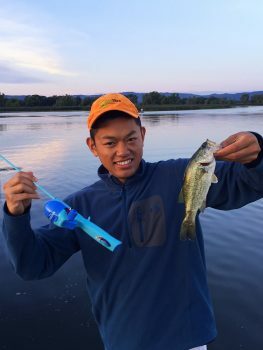 Each year, in partnership with our guests, we actively support the Utah Rivers Council, Friends of the Yampa and other regional conservation efforts through voluntary traveler donations and fundraising events. 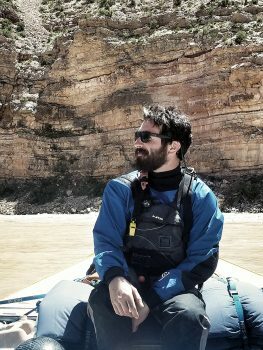 Our offices in California and Grand Canyon are also 100% solar powered.